Ron and Maggie Tear Photography: Traffic, Indian Style. 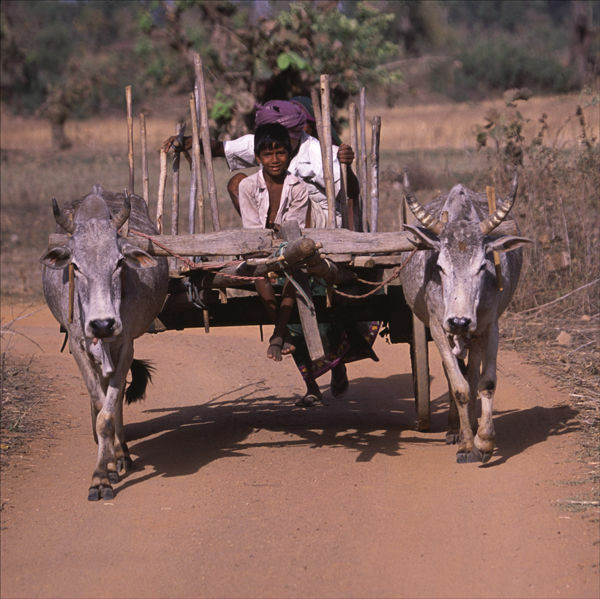 The slow pace of life in rural India is evident by the mode of transport, oxen. Life has not been too affected by the 21st centuary.